We make a lot of slime. We’ve probably tried over 100 slime recipes! 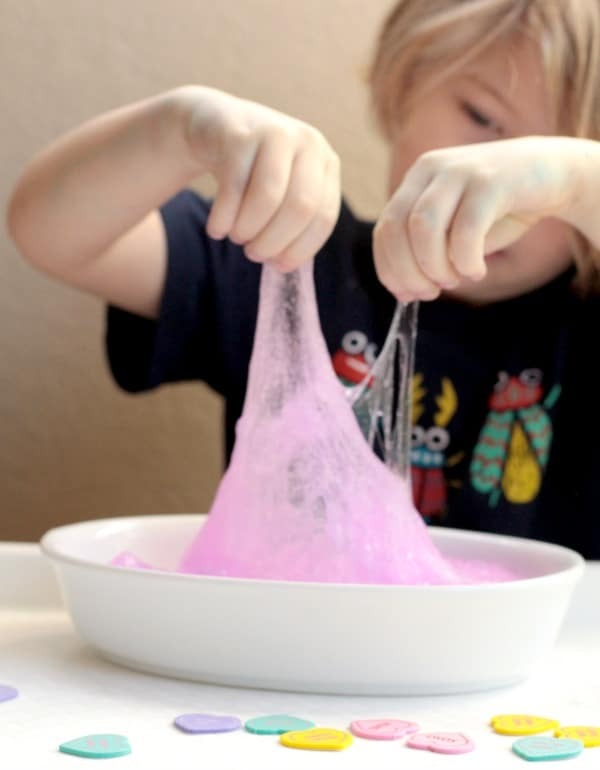 We know slime, and liquid starch slime is the easiest slime for beginners! 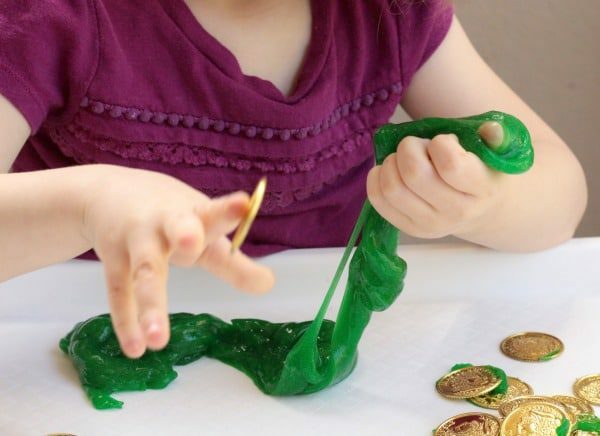 One of the biggest complaints about making slime that I hear is that for many people, when they try to mix the slime, it just doesn’t go together and turns into a gloppy mess. 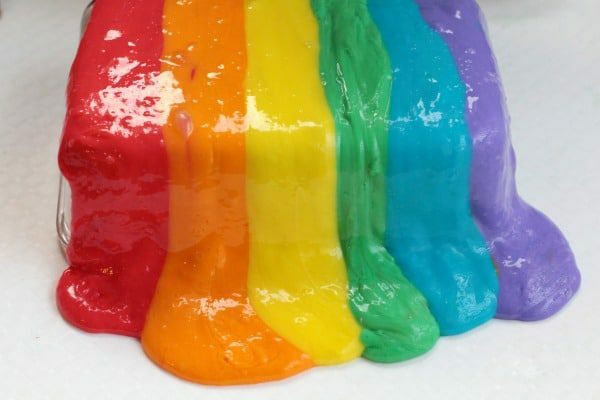 This recipe for slime, is a foolproof slime recipe for how to make slime with liquid starch. 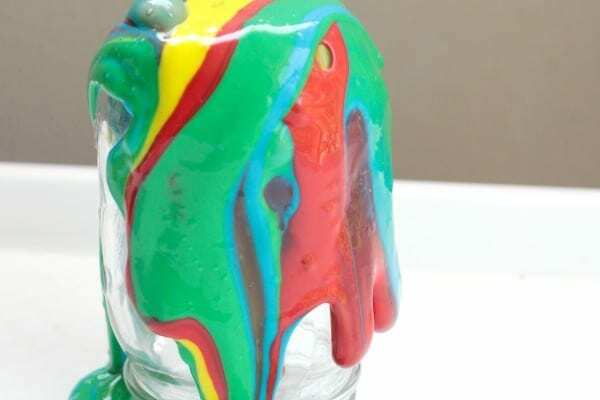 If you follow these directions, you’ll be able to learn how to make slime with liquid starch without any hiccups or mistakes. 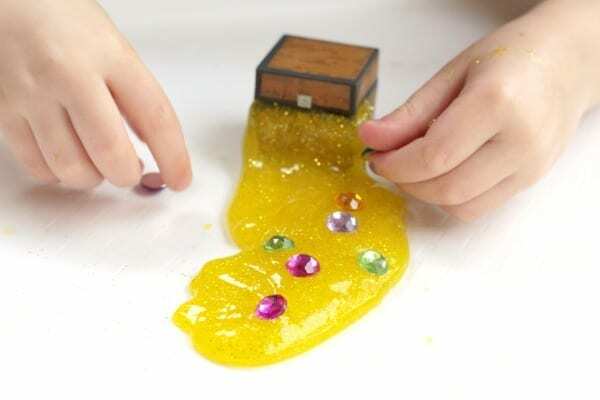 This foolproof slime recipe is one of our favorite sensory activities. My preschooler and grade-schooler both love making slime. 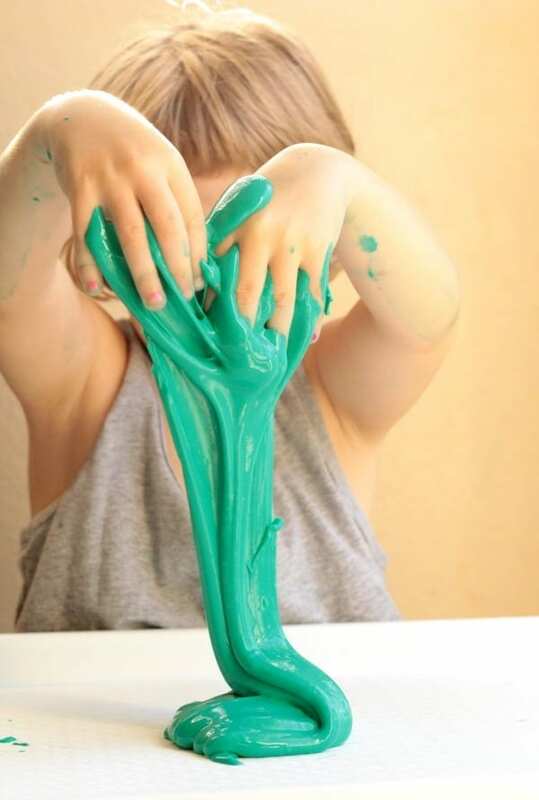 We sometimes focus on the science of slime, but other times, we just enjoy making fun variations on slime and have fun playing with the stretchy, squishy substance! Sta Flo slime is the perfect sensory experience for kids who love sensory input. 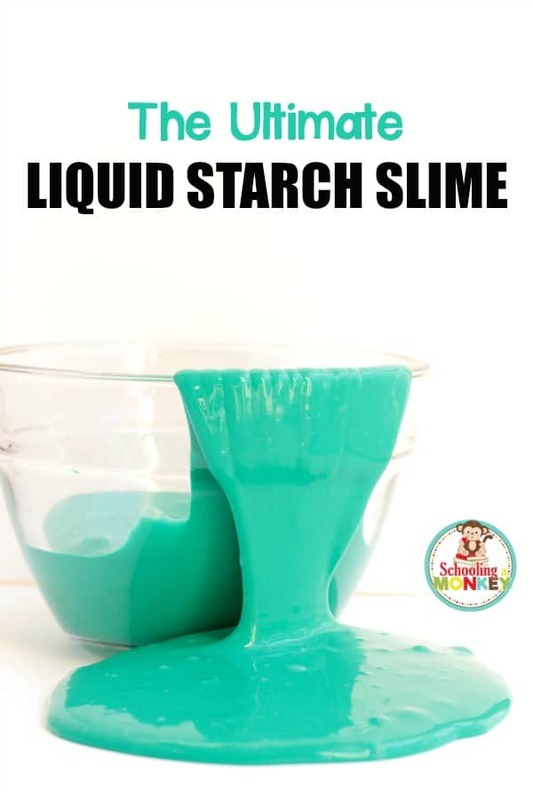 Read on to see how to make the best slime with liquid starch! 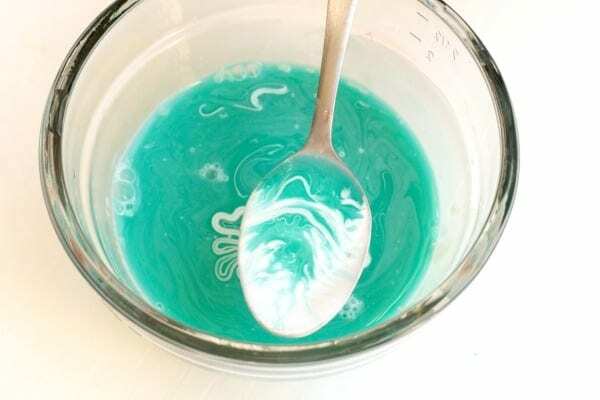 We have tons of twists on this basic recipe, including our ocean slime, rainbow slime, and fluffy slime! Slime is made when boron mixes with the polymer chains in the glue, creating strong, but flexible bonds between the molecules. There are so many fun tweaks you can make to a basic slime recipe, like my kid’s favorite, fluffy slime! 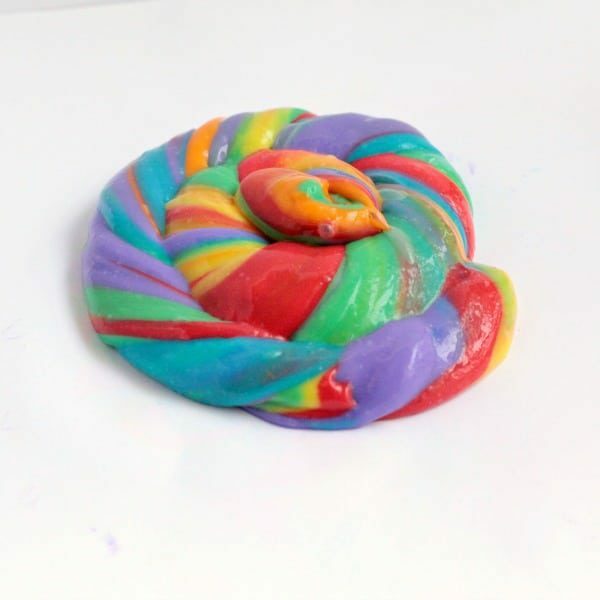 Since this slime does contain borax, if you have a sensitivity to it, you may want to try our baking soda slime instead. 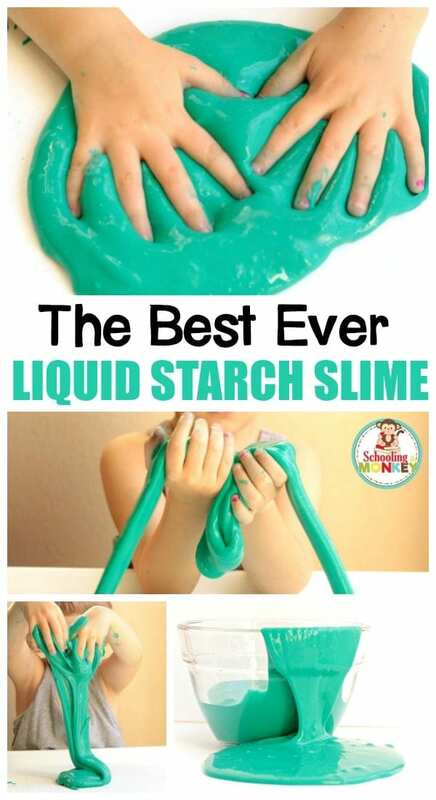 DON’T MISS: THE ULTIMATE LIST OF SLIME RECIPES! WHY MAKE LAUNDRY STARCH SLIME? Slime is a wonderful tool for learning and sensory play. 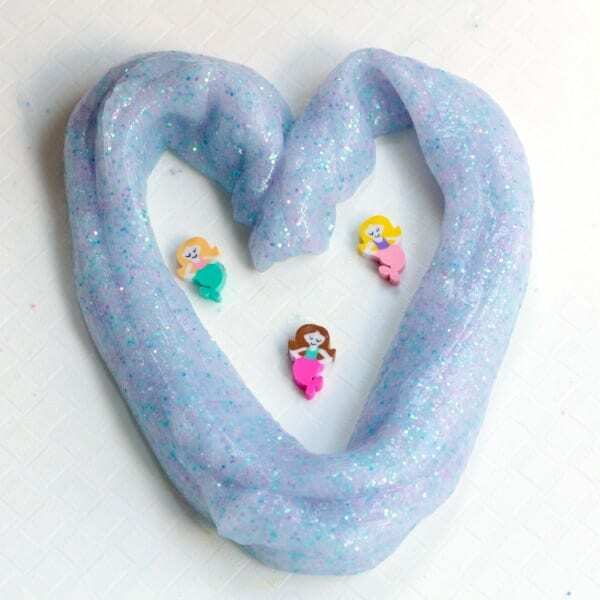 Kids love making the slime because it feels stretchy, soft, and fun! I like to use slime making as a way to connect with my kids and help them learn a little bit of science at the same time! Slime making never gets old, and with so many slime recipe variations, there is no end to the fun you can have making slime. If this is your first time making slime, you should follow along with our post on slime troubleshooting. Luckily, liquid laundry starch slime made with clear glue is the easiest slime recipe. If you don’t want to waste a lot of ingredients, try mixing up a small batch first to make sure you won’t have to tweak it before you make the larger version. 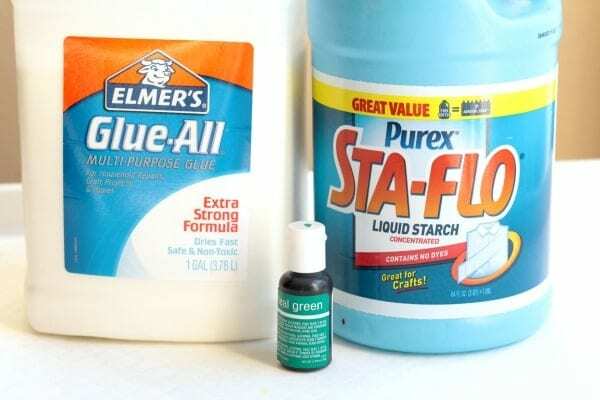 We always stock up on gallon sizes of glue and the large laundry starch just in case something goes wrong (but it almost always goes smoothly). 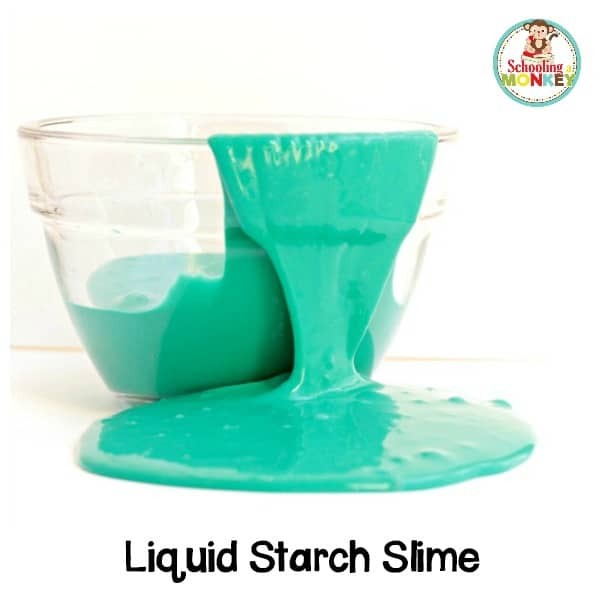 Follow these directions and you’ll have the best slime recipe with liquid starch ever! 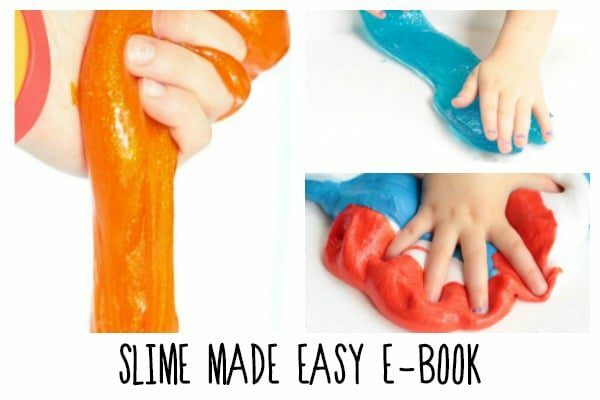 CHECK OUT THE SLIME MADE EASY E-BOOK! Add more glue. Sometimes this helps soak up the extra liquid. Rinse the slime under water. This will release the materials that didn’t bond and you’ll be left with usable slime. Too sticky: You probably used too much starch. Add a bit more glue and mix. Weird texture: The slime probably didn’t have enough time to set. Leave it for five minutes, then come back. Stretch and knead the slime for about 2 minutes, then it should return to the proper texture. Won’t gel: Did you use the right ingredients? 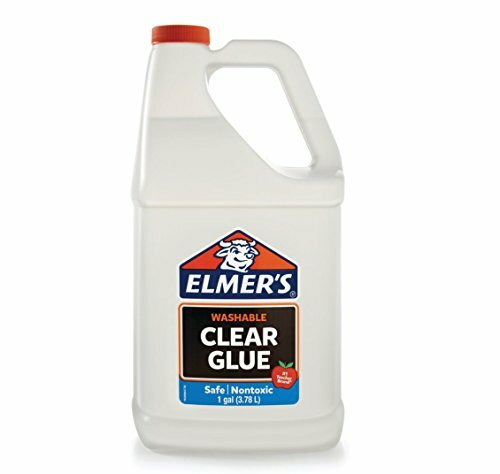 We find the best results when using Elmer’s clear school glue and Sta-Flo laundry starch. 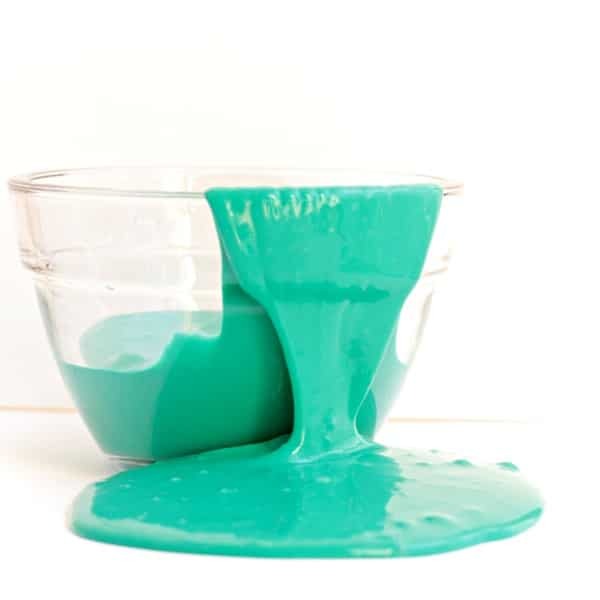 Nothing works: Humidity matters when making slime. You may need to adjust the level of water used. The more water, the stickier and more liquid the slime will be. The less water, the stronger and stiffer the slime will be. If your slime just isn’t right, you might need to adjust the recipe for humidity. 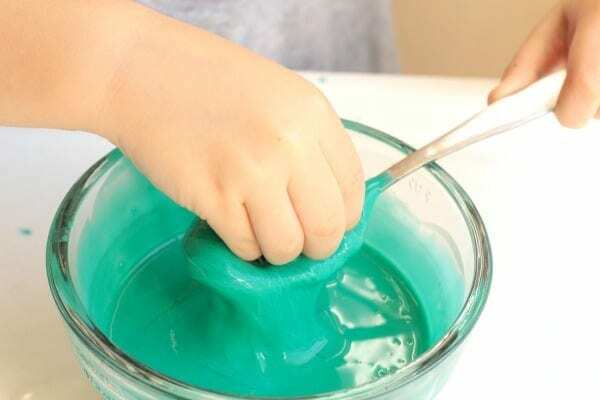 Follow along with this foolproof slime recipe to make perfect slime every time! 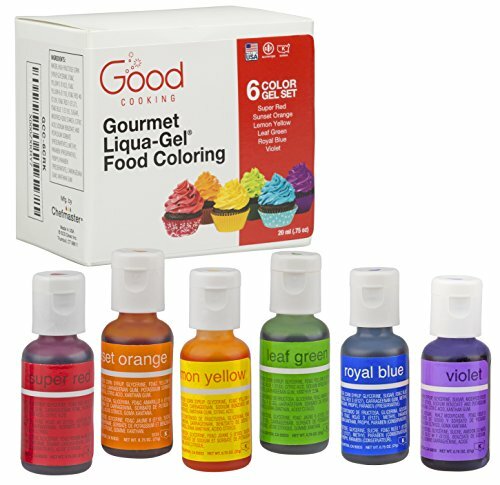 Mix 4 ounces of glue, 3 ounces of water, and food coloring in a container. Add 4 ounces of liquid starch. Stir until mixed. At first, all the liquid will be separated, but after stirring vigorously for about 2 minutes, your slime will suddenly come together. It will look a bit stringy and dull at first, but after about two minutes, the slime will fully bond. 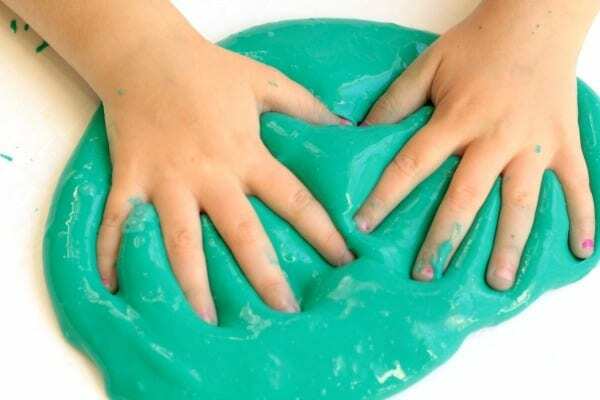 After letting the slime sit for two minutes to gel, stretch and knead the slime between your fingers for another two minutes. This will get rid of any residual stickiness and you’ll be able to stretch and pull the slime much farther. You can even blow bubbles in it! 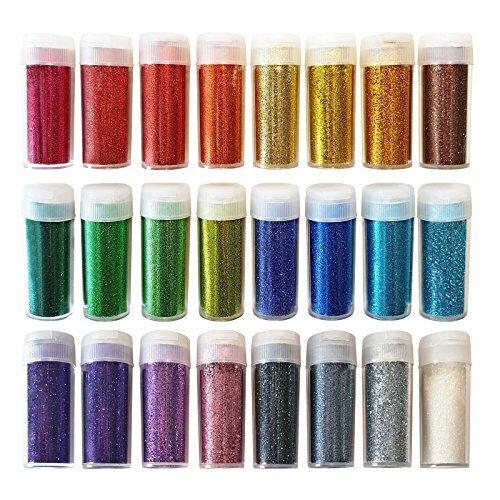 To store slime, put it in an airtight container that is plastic or glass. 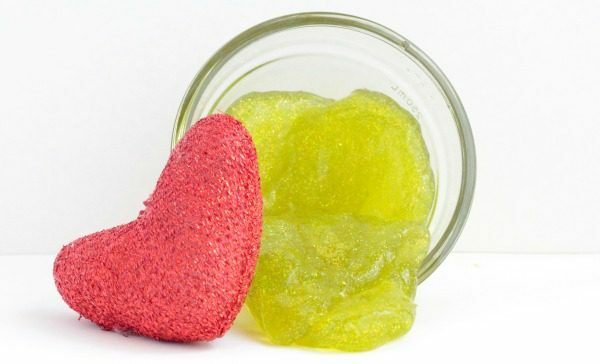 Don’t store slime in plastic baggies, as it will get too hard to remove from the bag and stick to your hands. Most slime will last about two days before it gets too sticky to play with. You can try adding more laundry starch to extend its life, but usually, the slime will not be the same after two days. 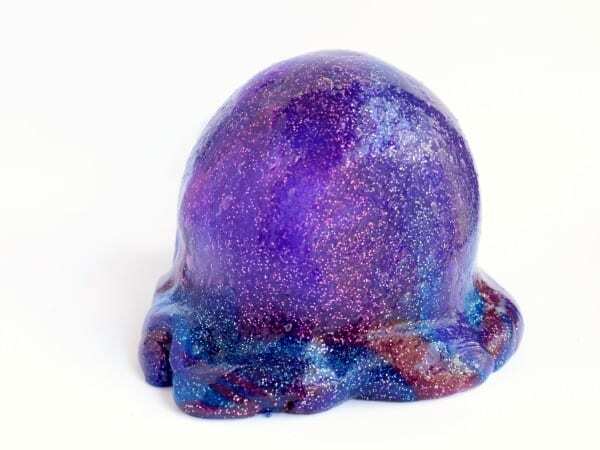 If you leave slime out to dry, it turns into a plastic-like substance that you can use for fun craft projects! 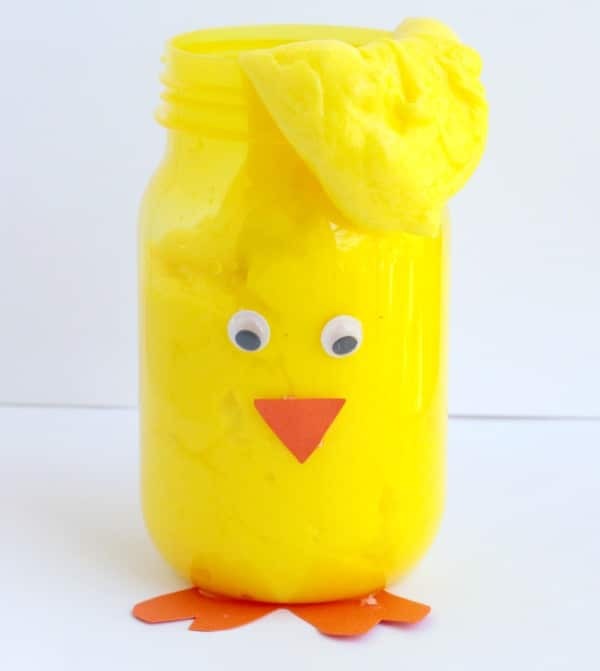 « Fun At the Beach Sand Slime Recipe Kids Will Love!